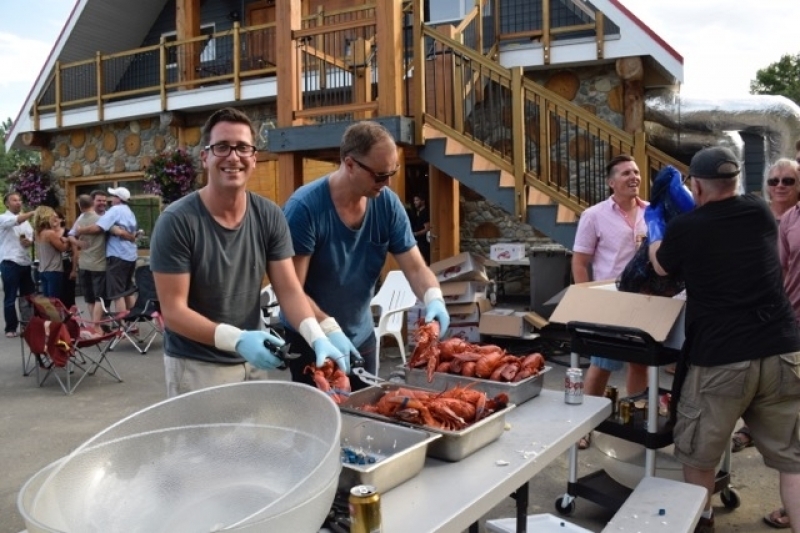 Nourishing Gourmet and the Jensen Law Family happily hosted an exceptional lobster extravaganza at Rainbow's Roost in Kamloops BC, on June 6th 2015. 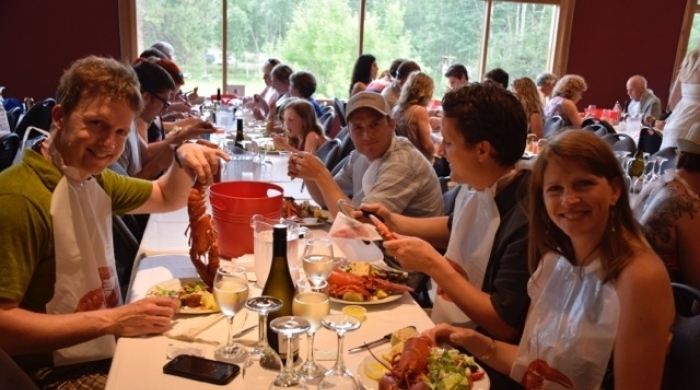 Sameena and her team were up to the task when it came to feeding the hundreds of lobster fans gathering to eat fresh lobster that had been in the ocean less than 24 hours prior to dinner, having been airshipped to Kamloops especially for this prestigious event. 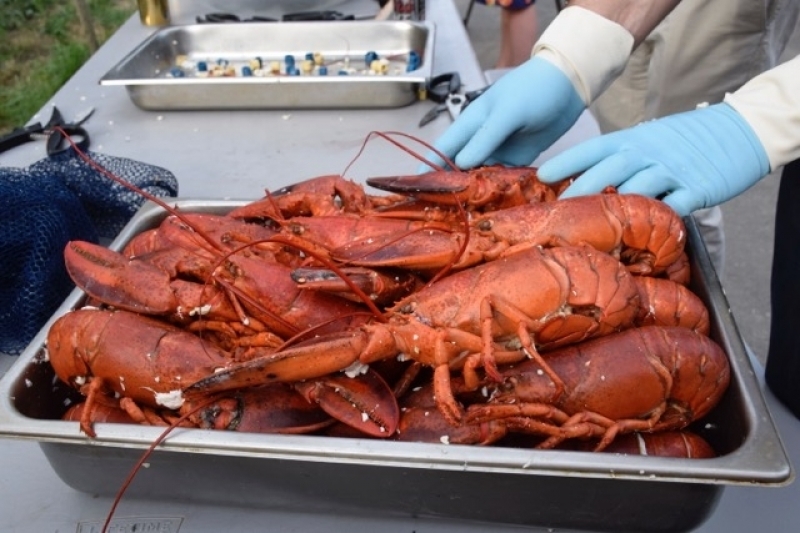 The lobster were loaded into large pots and boiled to perfection. 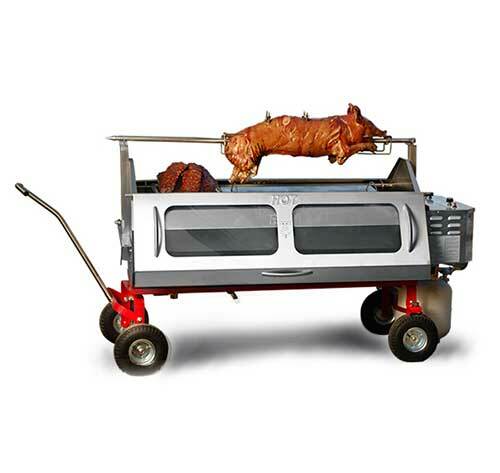 The buffet table was loaded with a delicious variety of fresh Salads and boiled baby potatoes with garlic butter and parsley. Only the brave sat down with their whole lobster to themselves without a lobster bib on! Long after the shells were cracked and all the lobster was devoured-guests had a great time into the small hours of the night. 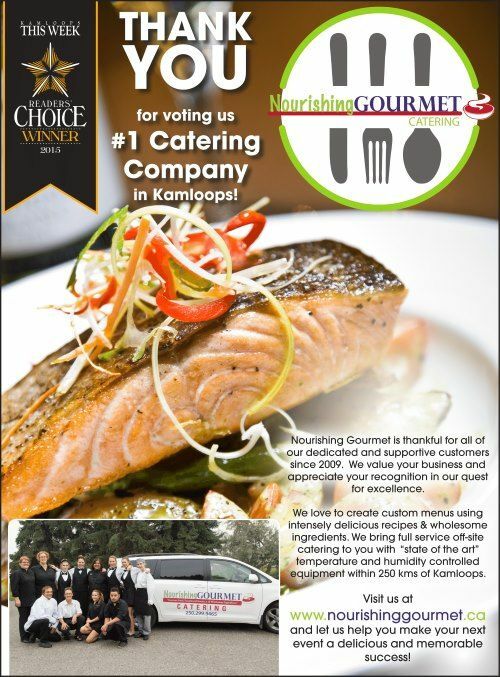 Nourishing Gourmet would be happy to cater your Kamloops and BC Interior event!